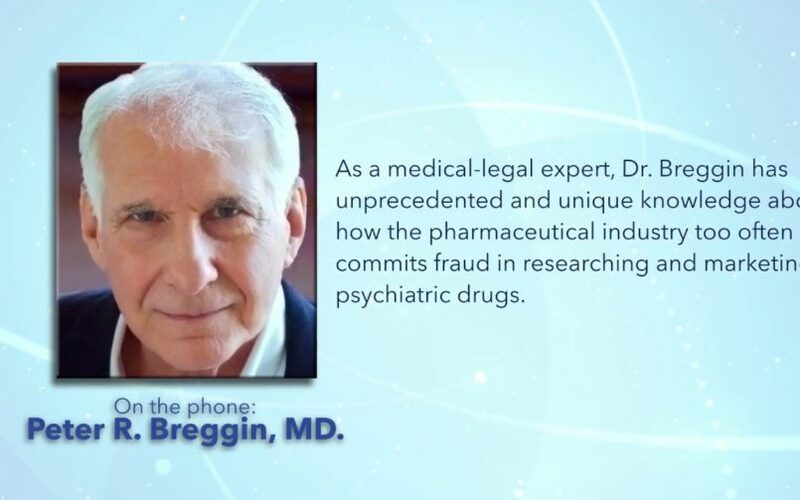 Dr. Hotze interviewed expert Dr. Peter Breggin on the history and dangers of antidepressants. Peter R. Breggin, M.D. is a Harvard-trained psychiatrist and former Consultant at National Institute of Mental Health (NIMH) who has been called “The Conscience of Psychiatry” for his many decades of successful efforts to reform the mental health field. You don't want to miss this eye-opening interview! 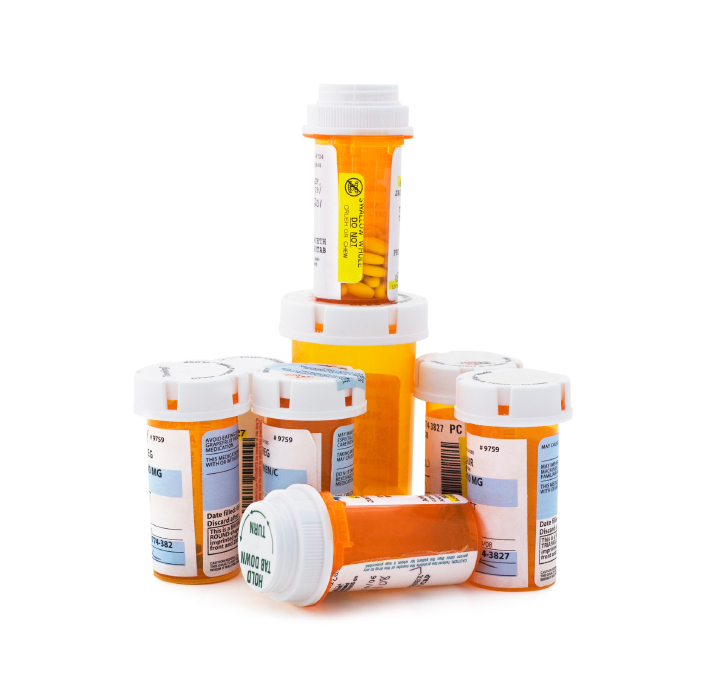 Do I Really Need Antidepressants for Hypothyroidism Symptoms? May is Mental Health Month. You’ve probably noticed that antidepressants are being prescribed now more than ever by conventional doctors for a variety of health symptoms. 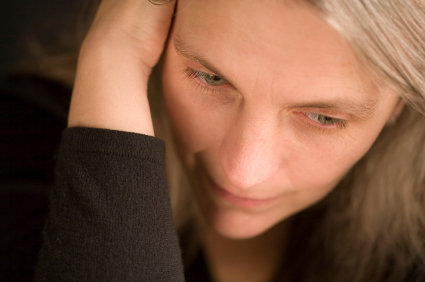 However, did you know that depression is a common symptom of hypothyroidism? Antidepressants are prescribed by mainstream doctors all too often today, and for just about any ailment you can think of. We’ve often warned you about the dangers of these drugs, and just when you thought the side effects of antidepressants couldn’t get any worse, there’s evidence that they can harm your heart. On February 19, 2012, CBS's 60 Minutes featured Dr. Irving Kirsch, Professor of Psychology at the University of Hull in the United Kingdom and author of The Emperor's New Drugs: Exploding the Antidepressant Myth. Kirsch was interviewed regarding his recently published data that demonstrates that antidepressants are no more effective than placebos in the treatment of depression. Shane Ellison explains how dangerous antidepressants affect your brain.